Thoughts: I'm sure I came across this book on another blog, but I can't remember which one! It sounded interesting enough to request at the library and then wait ages for it to come in. 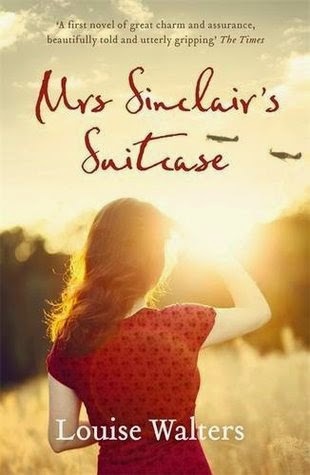 While nothing to set the world on fire, Mrs Sinclair's Suitcase was a good read. The story moved along at a reasonable pace, the premise was believable. Walters doesn't clutter her story with unnecessary characters. 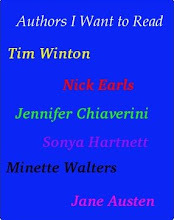 All the characters in this book play an important part in supporting and moving the story along. Walters also jumps from modern day back to WW2 without the clunkiness this transition can sometimes be handled with. I'd recommend this book for those who are looking for a well written easy read.